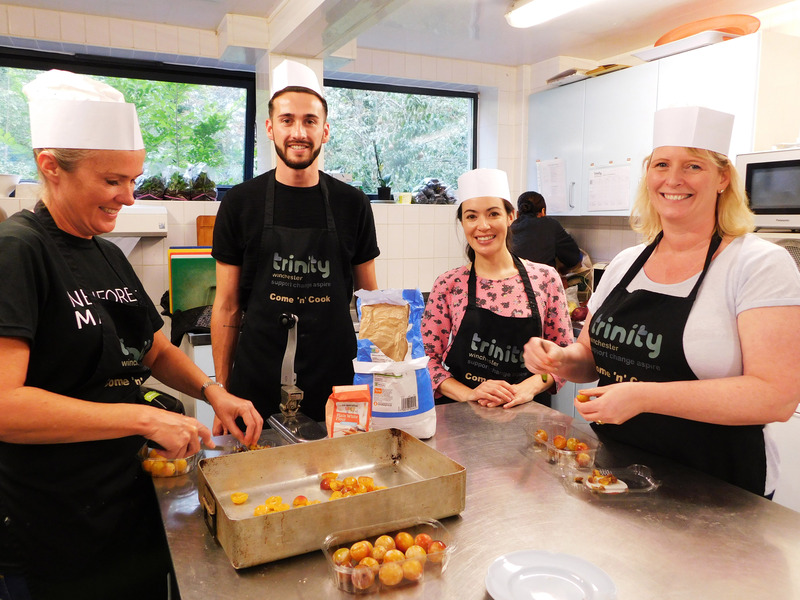 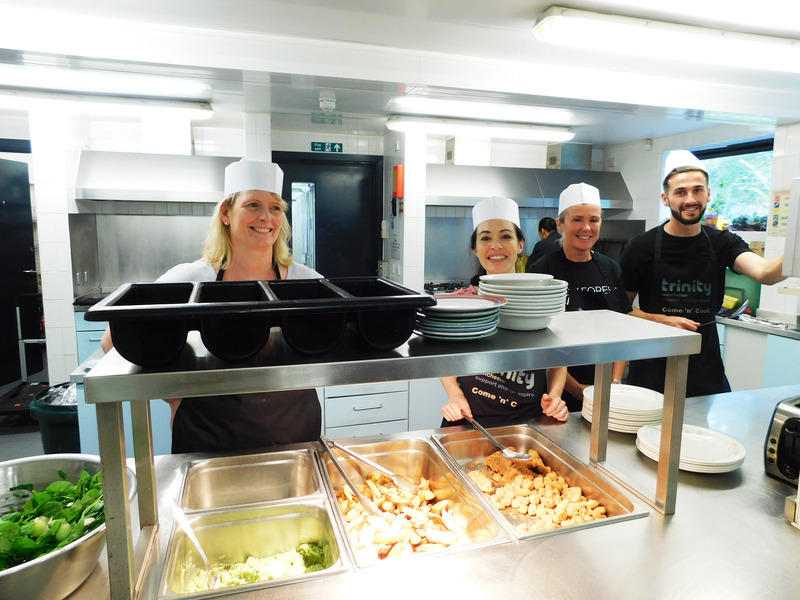 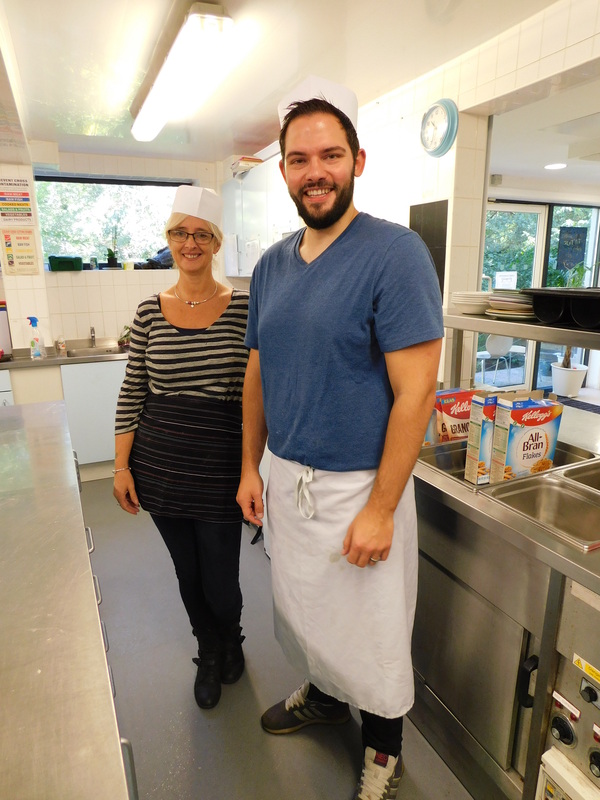 During September, we were joined by 3 groups of volunteers from Paris Smith all dedicating their time to cook for Trinity. 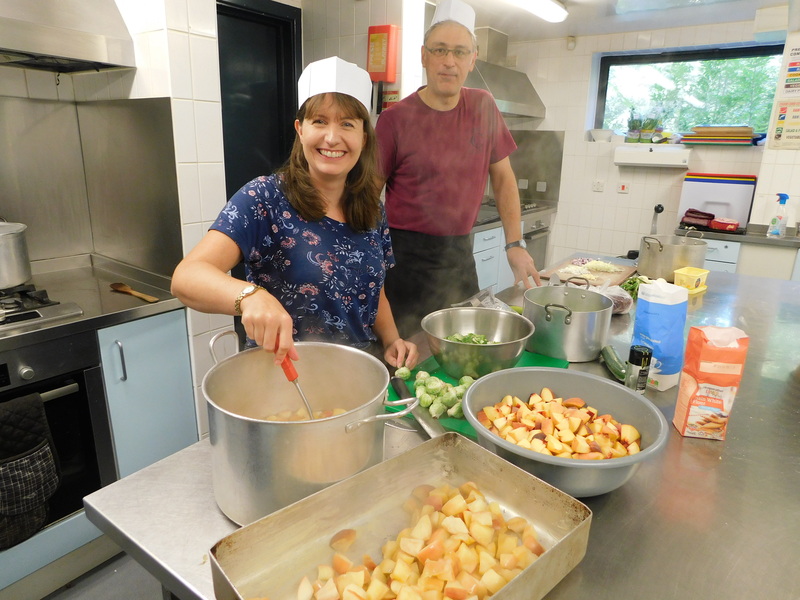 The teams created a number of dishes from tasty tarts filled with vegetable, cheese and sweet potato to desserts including an apricot and rhubarb crumble which was crumtastic! 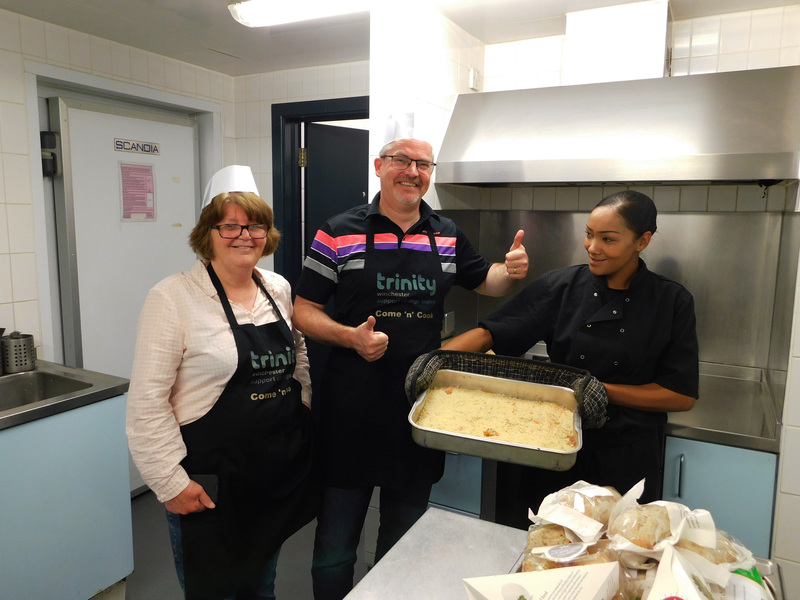 Thank you so much for joining us and cooking for our clients.